Who other than Dr. Bown would have the courage and vision to take an abandoned Harvey’s restaurant on Rothesay Avenue and turn it into a world-class Dental clinic? 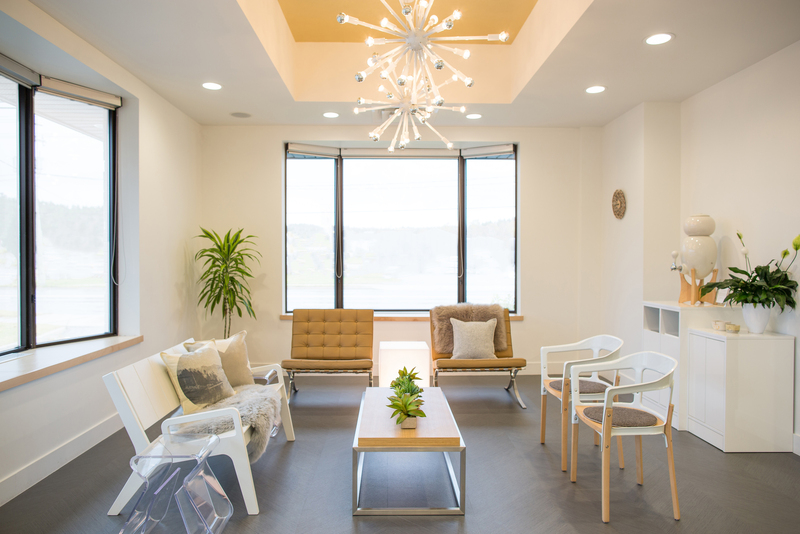 We were delighted to work with Peggy on the branding and interior design, which included lights, build-in cabinetry, signage, and furnishings for the patient lounge. Talk about a painless visit to the dentist!